hmmm, yes we have old wheelbarrows and you ask yourself, what in the world do people do with them?? 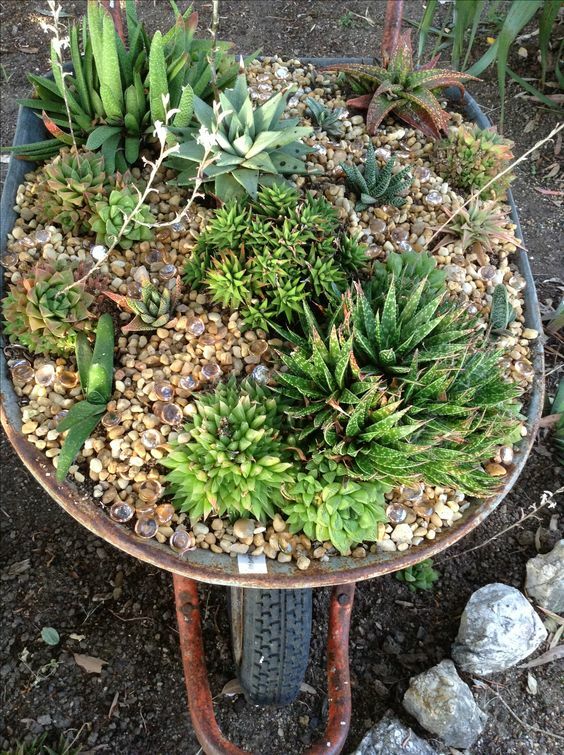 I have several wheelbarrows at the store to choose from and I am definitely going to make me one of these this summer. Maybe I’ll make one to sell and one to keep!! Check back soon, as I have more wheelbarrow ideas to share!